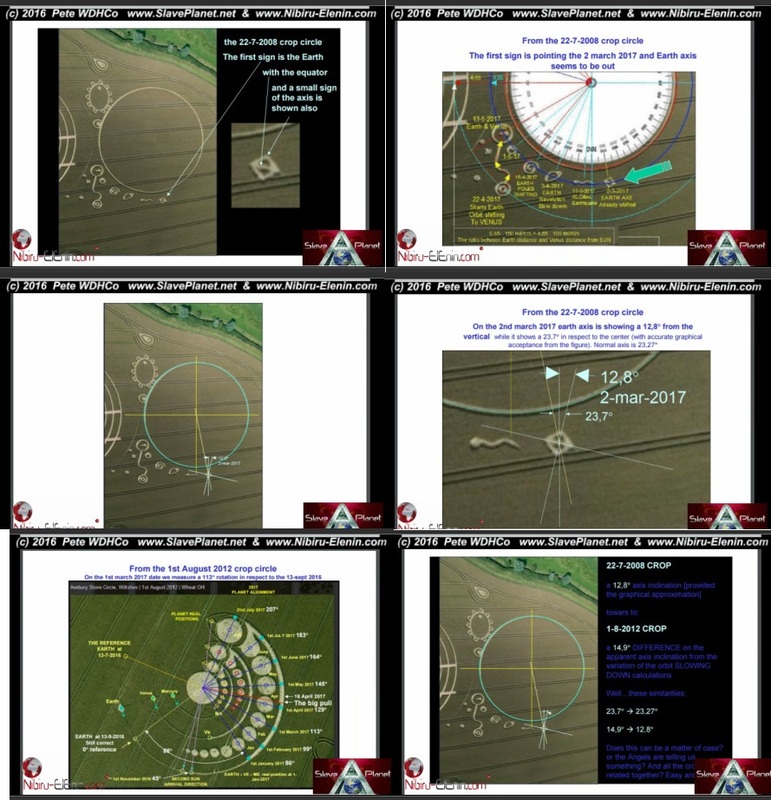 Interesting Work From Roberto of Italy�Moving on from his Crop Circles�and with knowing Nibiru "2nd Sun" Position. 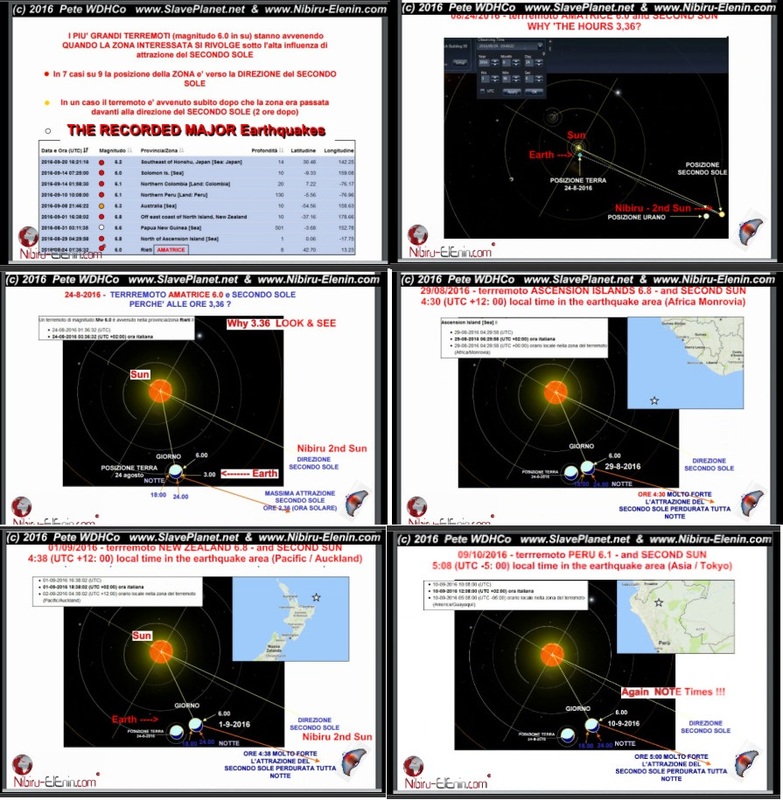 He moved his attention to Earth and Put his�Expertise to looking at the Earthquakes. 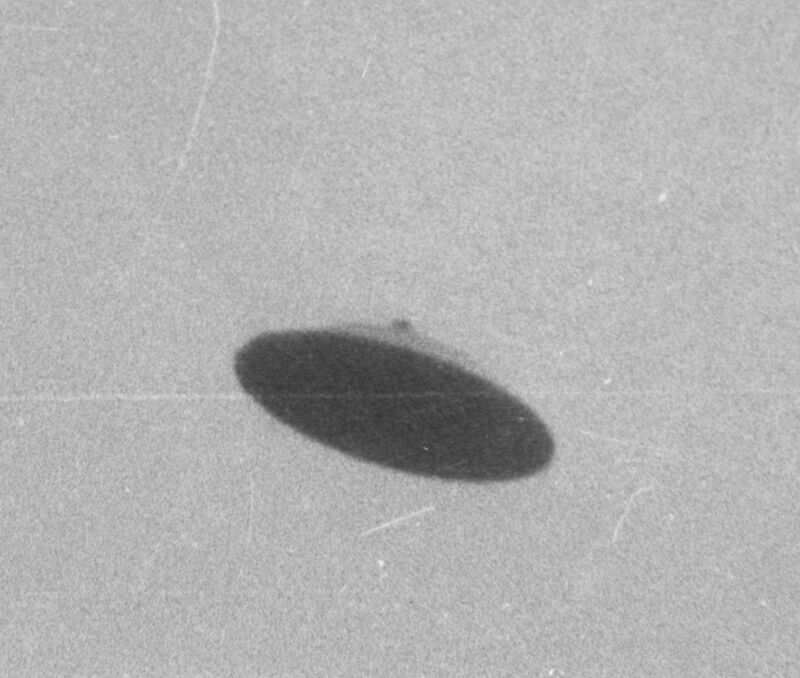 Not Just the normal small everyday ones.�But The MAJOR Ones, 6+ and above.�His findings show a Link to Nibiru. Watch Video and or Look at Pics and details and see The Findings !!! under the influence of high Attraction of Nibiru - 2nd Sun. In 7 out of 9 of the ZONEs position 'towards the SECOND Suns "Nibiru" Inward Trajectory !! So What does this tell us ? 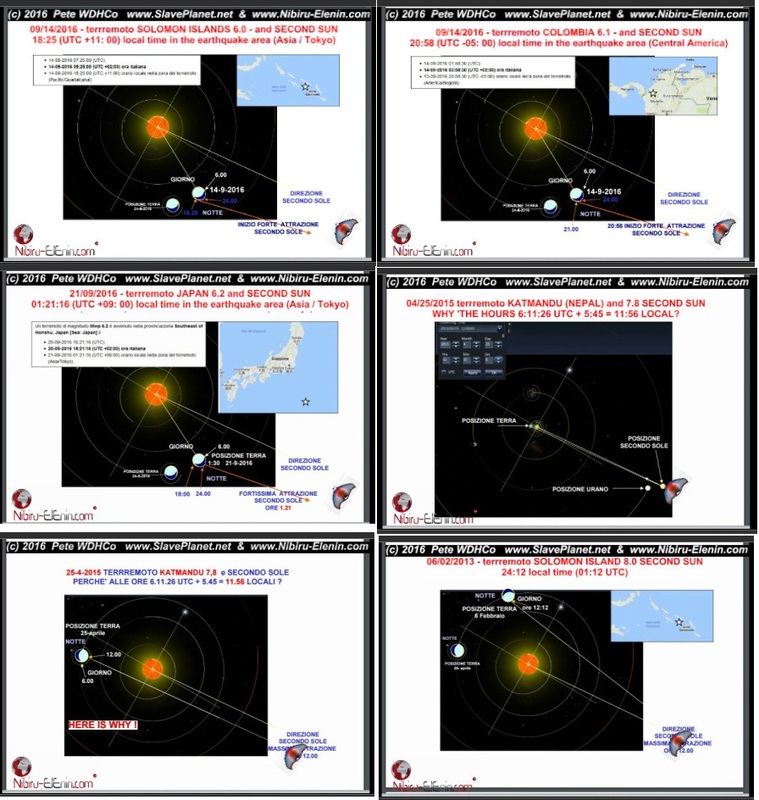 It Appears that MOST 'MAJOR EARTHQUAKES OCCUR WHEN AREA AFFECTED is TARGETED IN DIRECTION OF THE SECOND SUN - Nibiru.. Speaking of the Earth, there is no fixed rule, 'cause we do not know what and how they are put the underlying faults the earth, so, it can 'happen that an earthquake is in an active area�even after a few hours by the passage of that area �in front of the SECOND SUN Incoming DIRECTION - Nibiru. But I must say that the two disastrous earthquakes,�and they have given a good REFERENCE. in addition to earthquakes, you have already 'awakened dormant volcanoes�thousands of years. And, dropping the nonsense of science that says that some are inactive for millions of years�(while the earth and It was created no more 'than 6000 years ago by the Eternal Father, the fact remains �that have been inactive for always (even if they �were only 5000 years old, they are inactive). leaving a trail of destruction. of which some repeated over the 4th grade in less than 20 days from 24 August 2016, can not 'more' be considered �IF SETTLING NORMAL. Who has ears to hear. FINALLY TO FINISH This Planet X Nibiru Update ..
From The�Crop Circles THE Message "IS TELLING OF Earth axis tilt March 2017" . So Is This saying that EARTH Is tilting and will be at that position March 2017 ? Or starts shifting March 2017 ? �TIME WILL TELL and we and Roberto shall be closely looking more in to earth tilts and Pole shifting ..
Heres the Calculations and Crops which Give�The Warning..